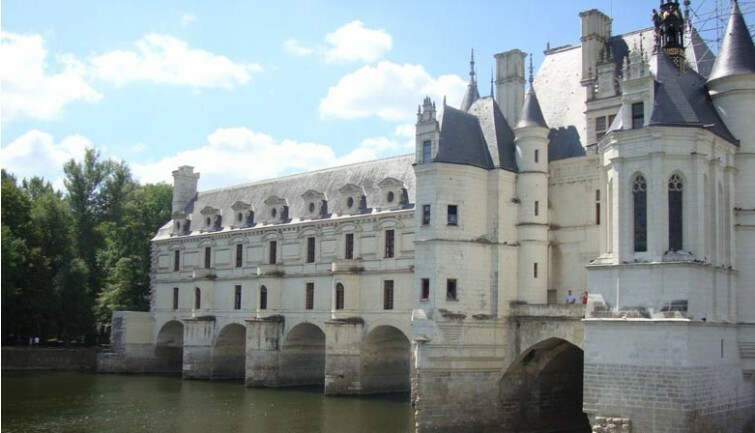 This full day excursion from Paris gives you the chance to discover three of the Loire Valley’s most famous châteaux: the sophisticated Château d’Amboise, the charming Château de Chenonceau, built across the River Cher, and the majestic Château de Chambord. 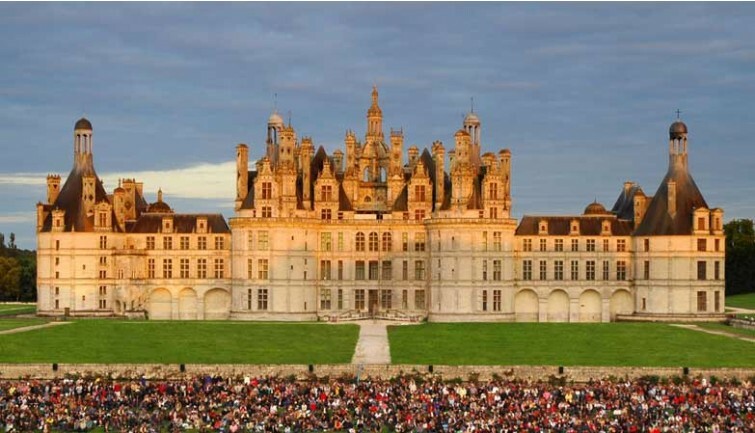 Immerse yourself in the French Renaissance and experience the Loire Valley, a region of France with a unique density of Renaissance castles and manor houses where the royal court would often stay. Set off first thing in the morning from your Paris accommodation for a unique day. Take advantage of the minibus journey to relax and listen to the commentary provided by your driver-guide. You will arrive at the Château d’Amboise at around 9:30 am. The Château d’Amboise sits on a rocky outcrop surrounded by fortifications. In the late 15th and early 16th Centuries, it was the royal residence during the reigns of Kings Charles VIII and Francis I. Admire its wonderful collection of Gothic and Renaissance furniture, explore the royal apartments, and marvel at the chapel that contains the tomb of Leonardo da Vinci. 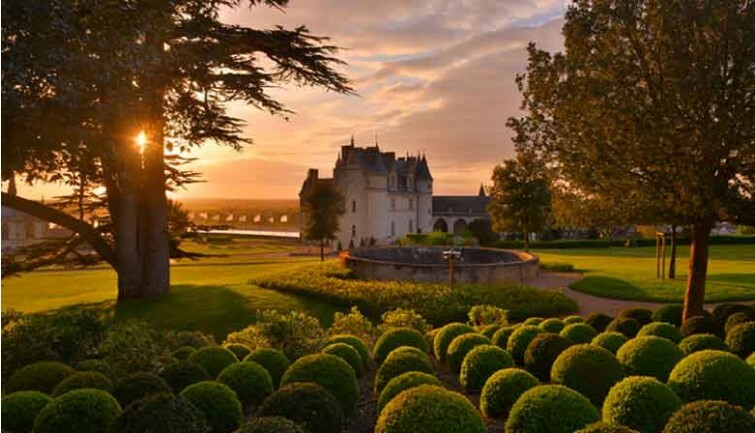 You will also have the opportunity to stroll through the beautiful gardens overlooking the Loire River itself. After a visit of around one hour, we will move on to the Château de Chenonceau. Chenonceau, also known as the “Ladies’ Castle”, was built during the 16th Century and has been home to many well-known aristocratic French women, such as Diane de Poitiers and Catherine de Medici. 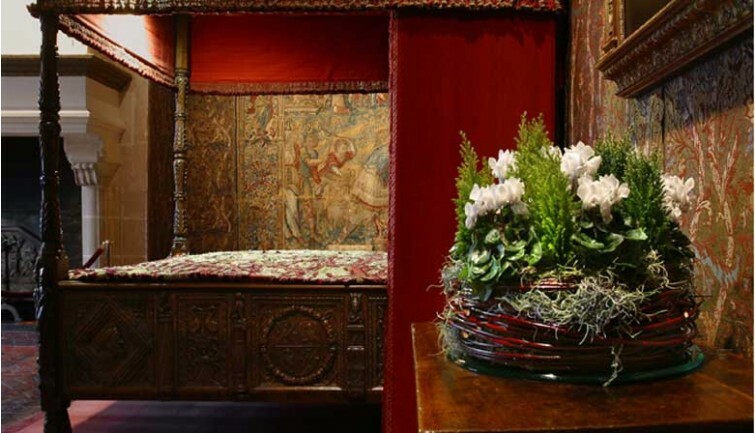 In a unique position spanning the River Cher, it now bears witness to a sophisticated and typically French style of living, with elegantly furnished floral rooms, old master paintings, and antique tapestries. Spend around one hour enjoying a self-guided visit through this magnificent château as well as its grounds and ornamental gardens. Enjoy an included lunch at either the Au Gâteau Breton restaurant (winter) in the village of Chenonceaux or in the Orangerie glasshouse (summer) at the Château de Chenonceau, depending on the time of year. After lunch, your driver-guide will take you on to the Château de Chambord, the largest of all the Loire Valley châteaux. 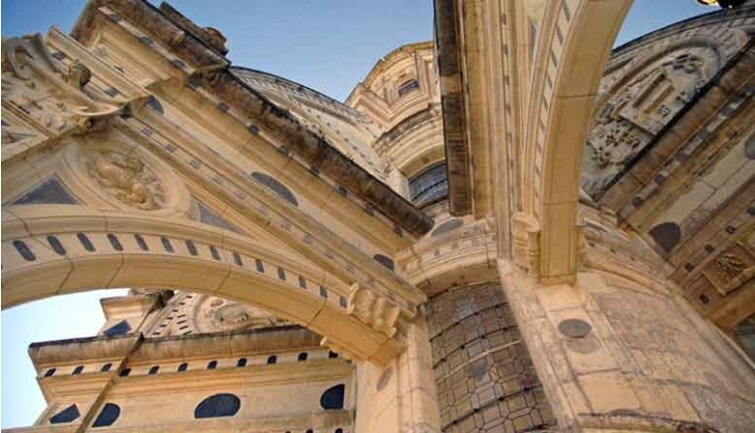 It was built for King Francis I of France in the 16th Century with the help of none other than the great Leonardo da Vinci. 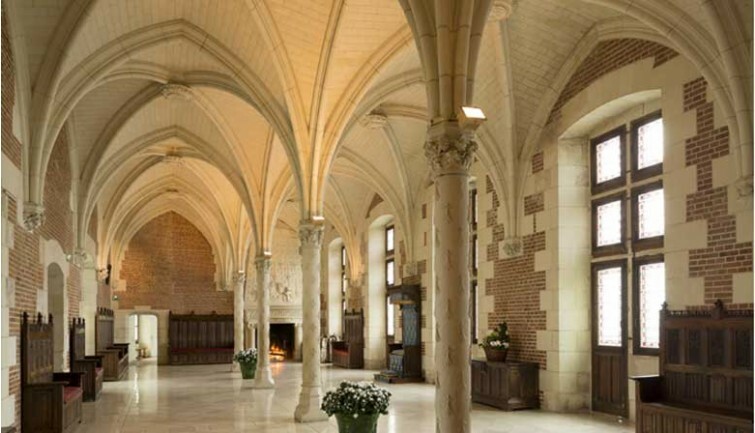 Take advantage of the opportunity to explore this spectacular château. See its extraordinary double helix staircase and panoramic terrace with a sea of monumental chimneys overlooking the château’s grounds. Approximately one and a quarter hour’s visiting time. Return to your Paris accommodation is scheduled for approximately 6:45 pm.